Silk Road Startup Summit, the first international B2B and invite-only startup conference in Iran will take place on April 18-19 in Kish Island, bringing together the best local startups, investors, corporations and accelerators. 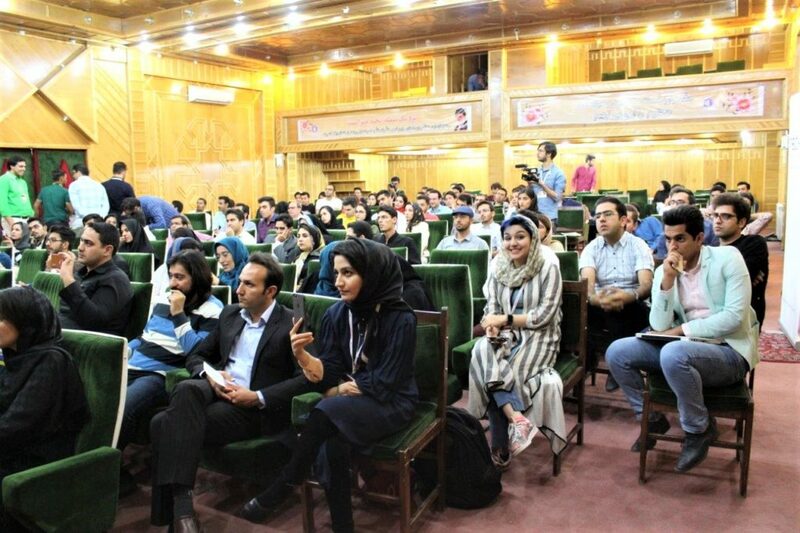 “This is the first time that such a startup event at this scale is happening in Iran, thanks to the great group of entrepreneurs, volunteers and the strong support of the government,” Moojan Asghari, cofounder of Silk Road Startup, said in a statement. discover the ecosystem,” she added. Silk Road Startup’s Road Trip was held from October 22 to 31 across Iran. After a series of pitch competitions in 7 cities, 10 startups were selected to pitch at the fnals in Kish Island. Six more startups were later selected as wild card winners by the jury. The event brings together 300 attendees during two days of networking sessions, fireside chats, speaking slots and workshops. Speakers include Marvin Liao, Maral Kalajian, Reza Malekzadeh, Jürgen Furian, Kiyan Zandiyeh, Kei Shimada and Nicolas Andieu. Some of the topics which will be discussed during Silk Road Startup Summit are IoT, FinTech, AI, Blockchain, investments in Iran’s tech scene, overcoming the challenges of economic sanctions and government’s involvement to boost innovation economy. Silk Road Startup is also launching an online acceleration programme Silk Road 100 for the selected teams where 16 mentors are allocated for each startup during 100 days. A number of webinars will also be held for all the 84 teams which previously pitched during the Road Trip. “Silk Road 100 program is helping our startups to get ready to expand outside of Iran’s borders, helping them to learn from our international network of mentors, and connect with the rest of the world,” said Hadi Farnoud, cofounder of Silk Road Startup. “All the workshops and mentorship sessions are done online, which means we can have mentors from all around the world. The diversity of our mentors and their networks could help our startups tremendously. These startups are going to create jobs, value, and stability to our country. It gives our young talents a purpose to stay in their homeland,” he said.